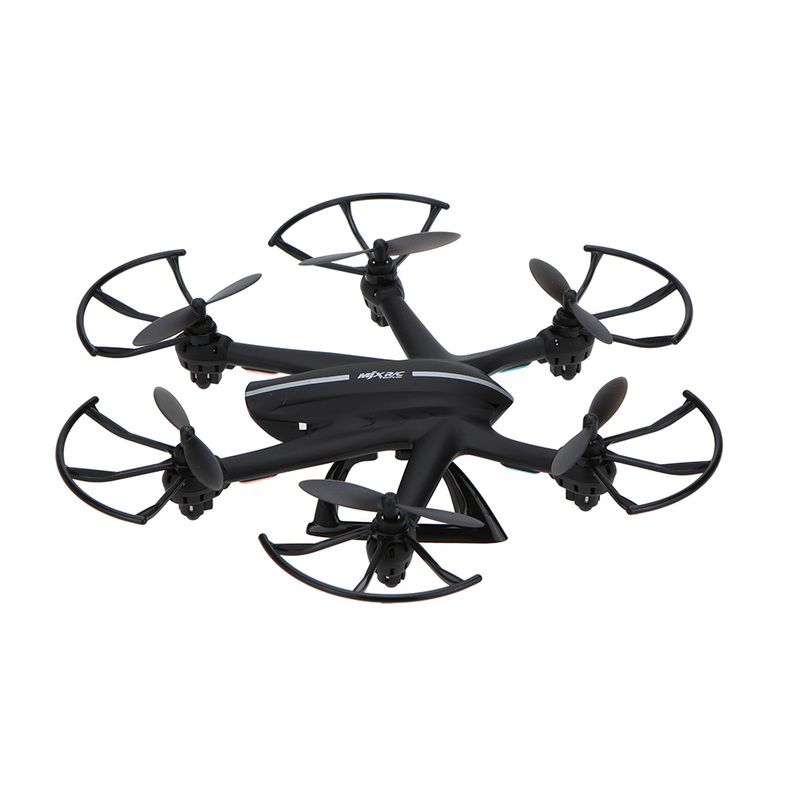 Multi-rotor design insures more stable and powerful performance and make all kinds of 3D action more easier. 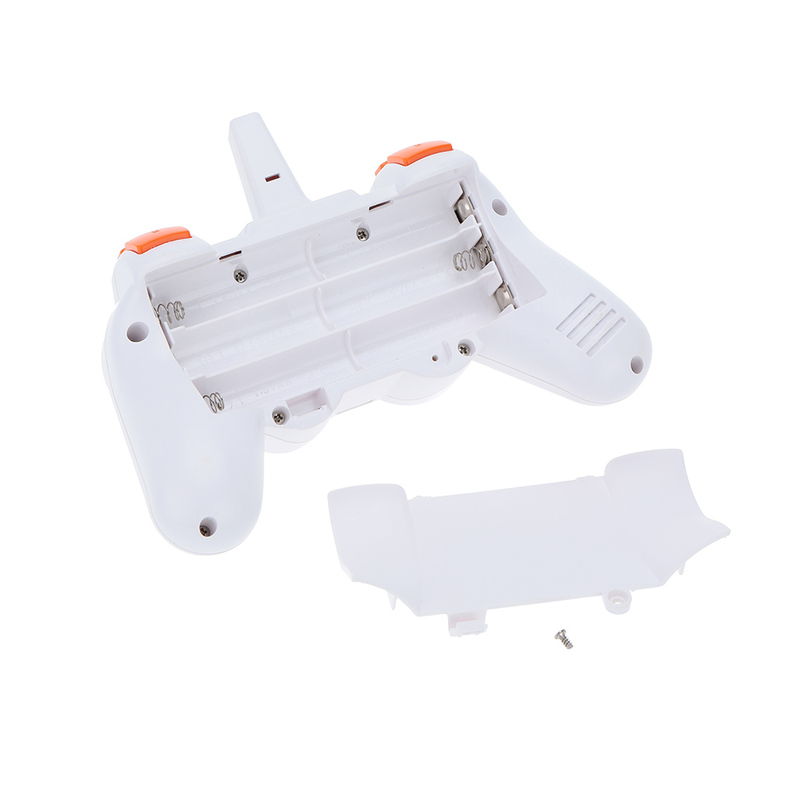 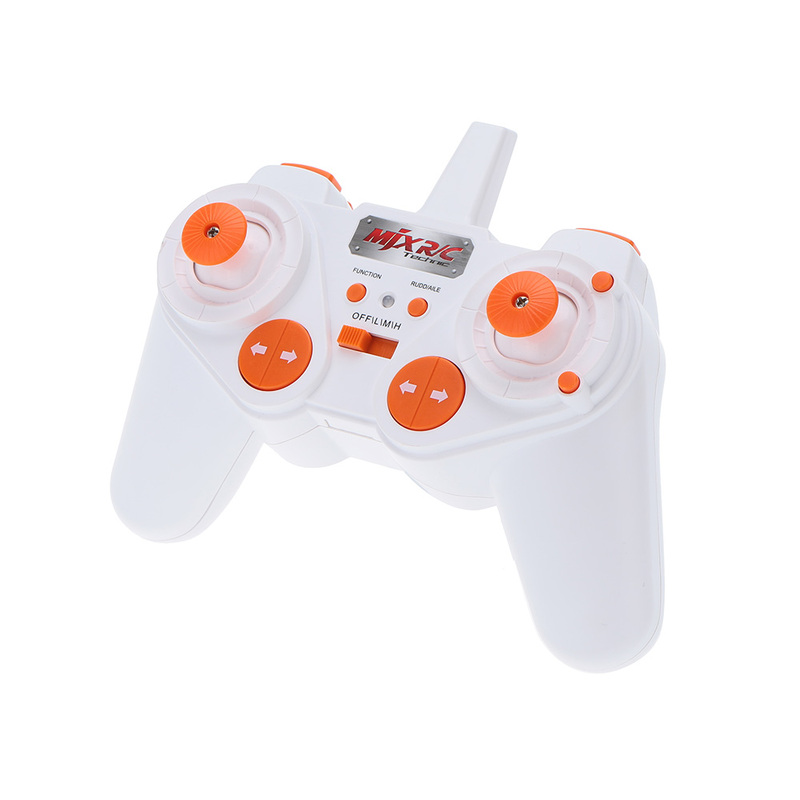 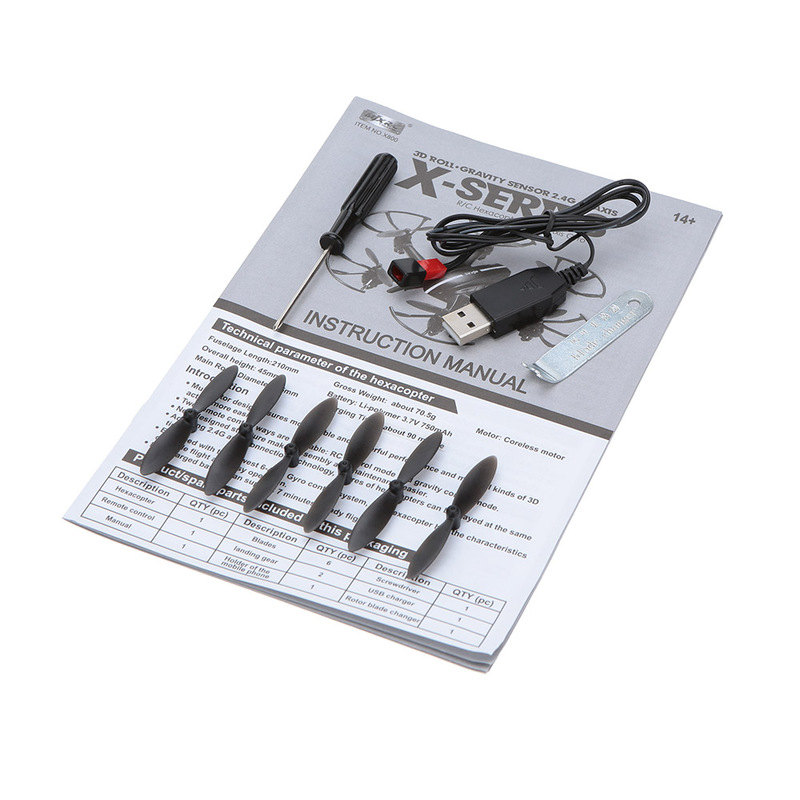 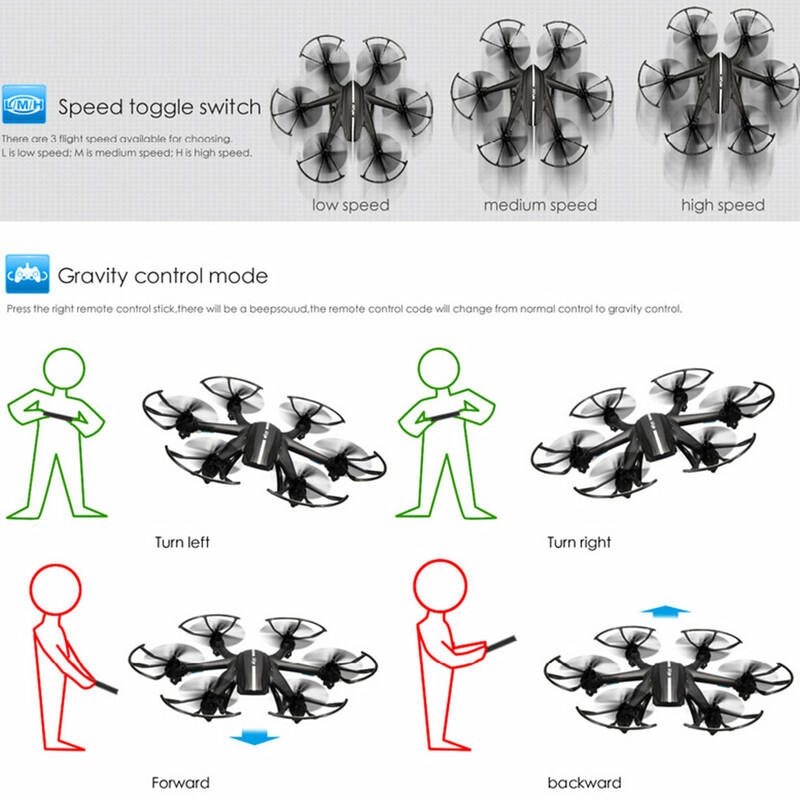 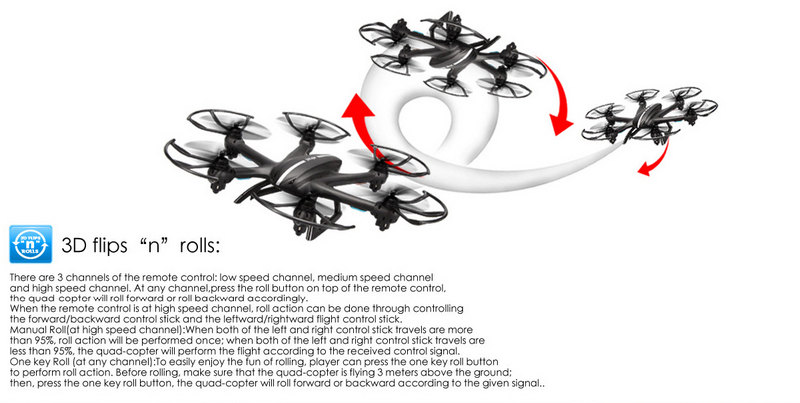 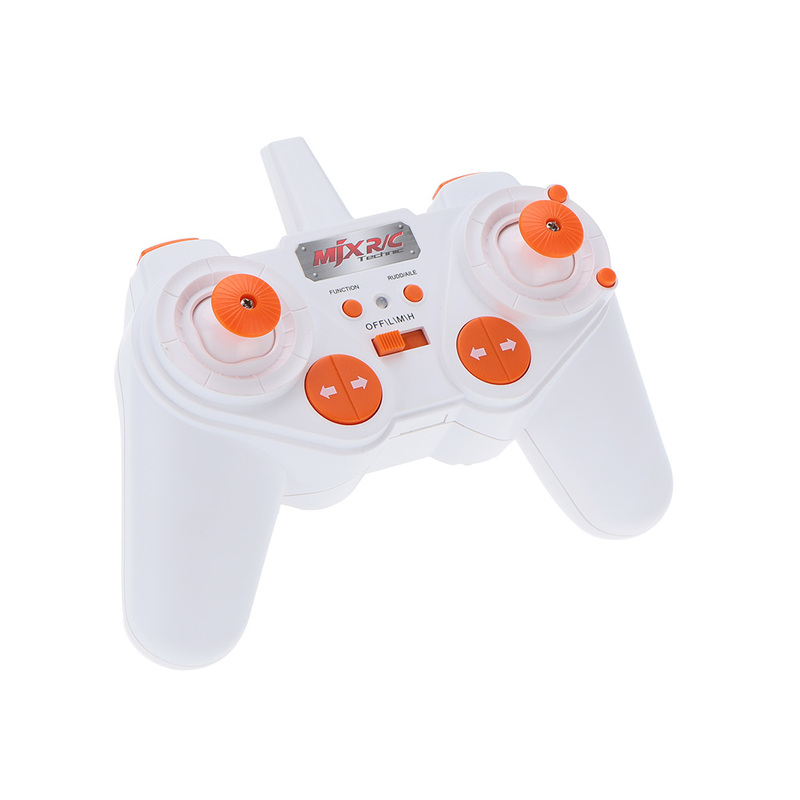 Two remote control ways are available: RC control mode and gravity control mode. 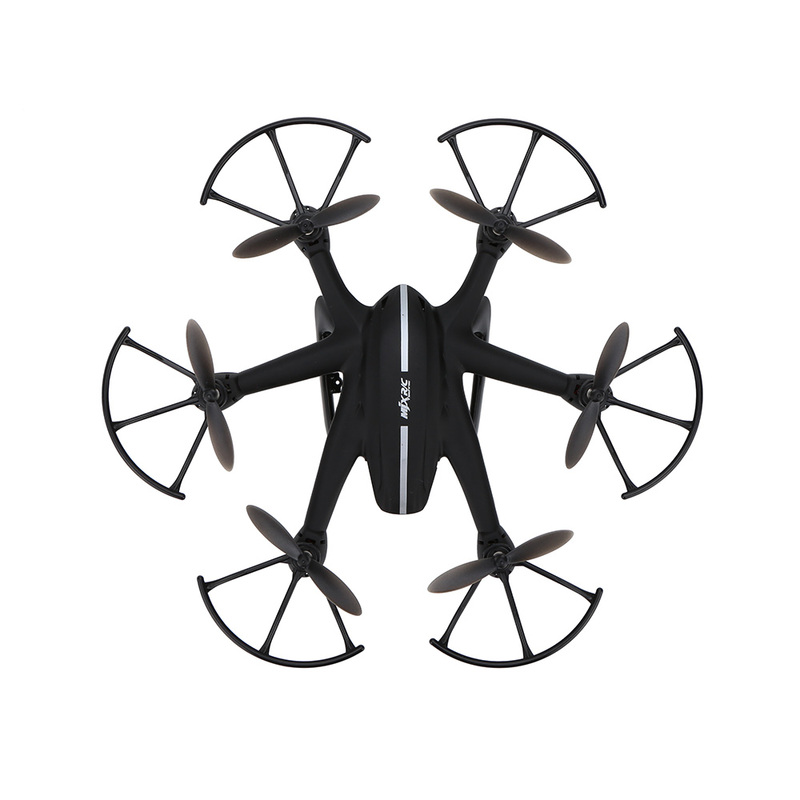 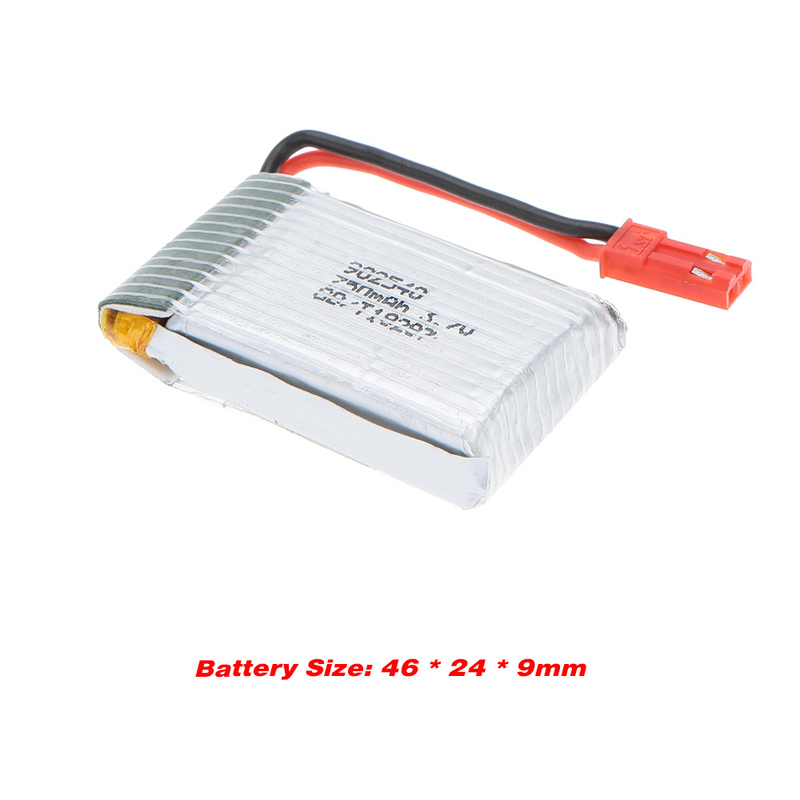 Full charged battery can support about 7 minutes steady flight. 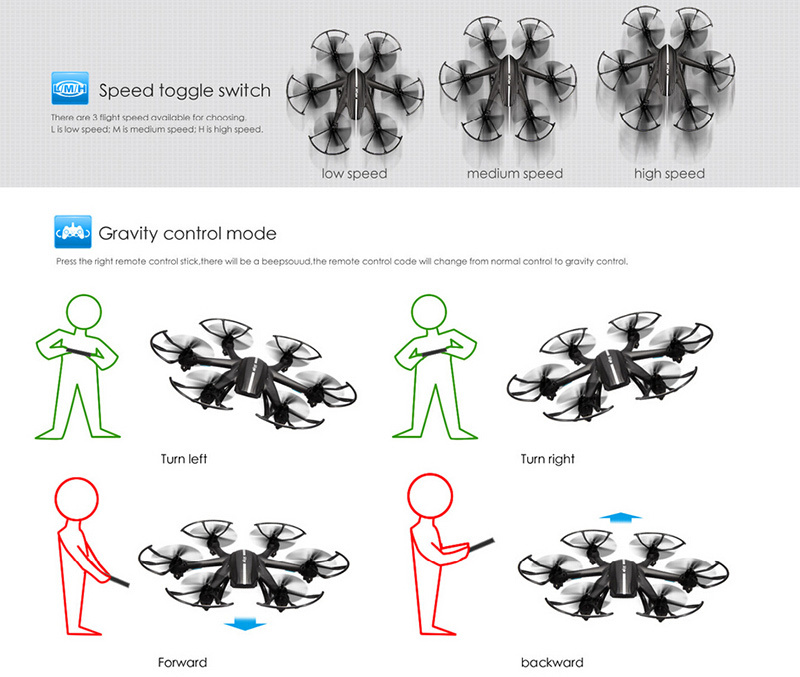 Function: Ascending, descending, forward, backward, accelerate, turn left, turn right, side fly, gravity sensor flight, 360 degree accurate localization, hovering. 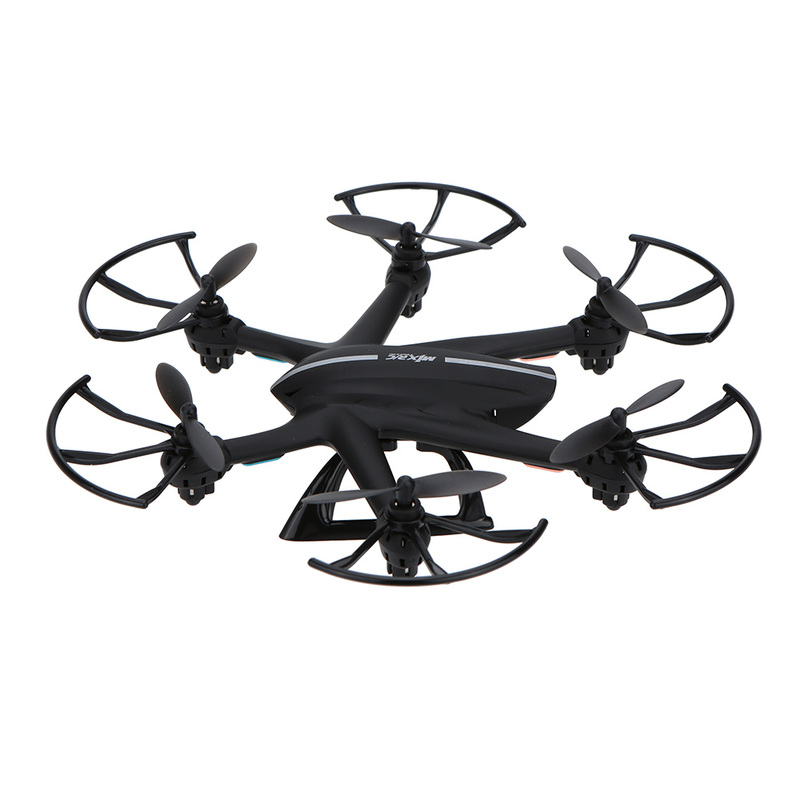 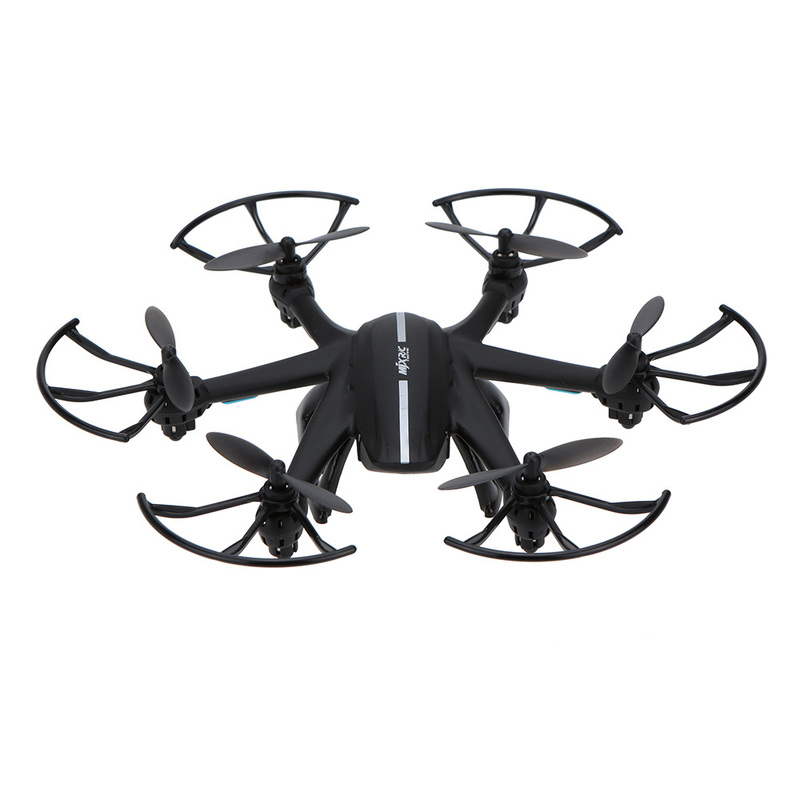 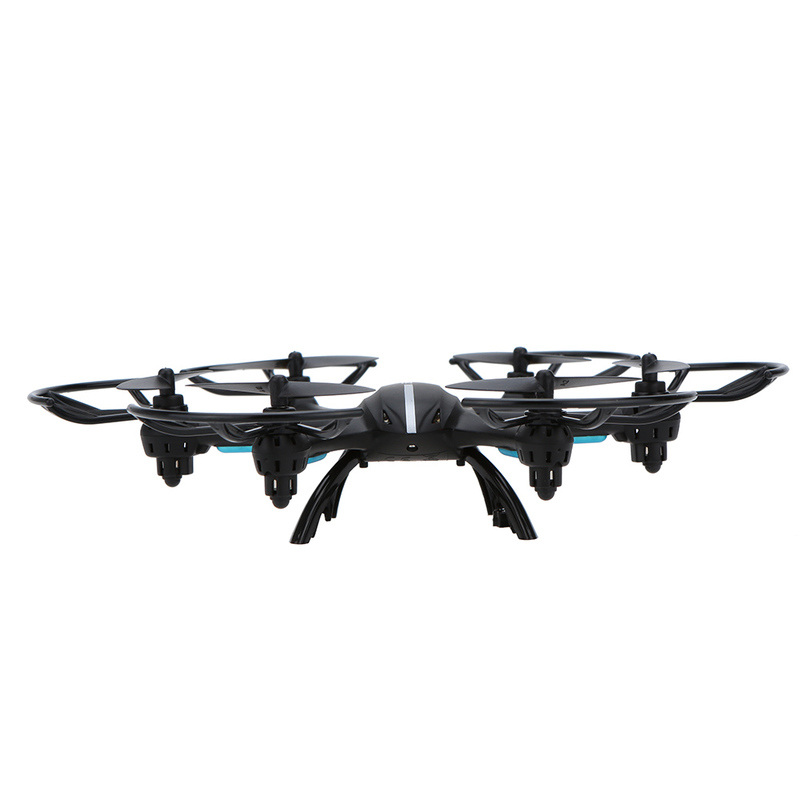 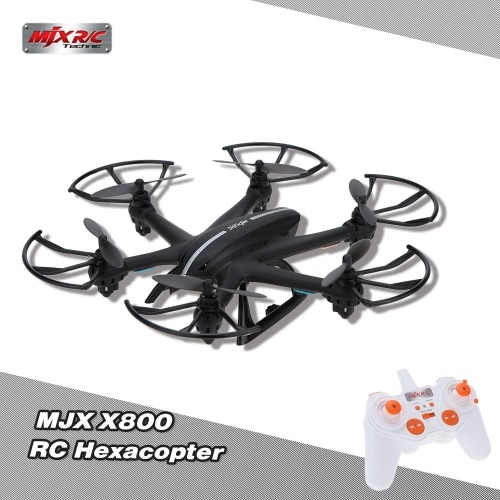 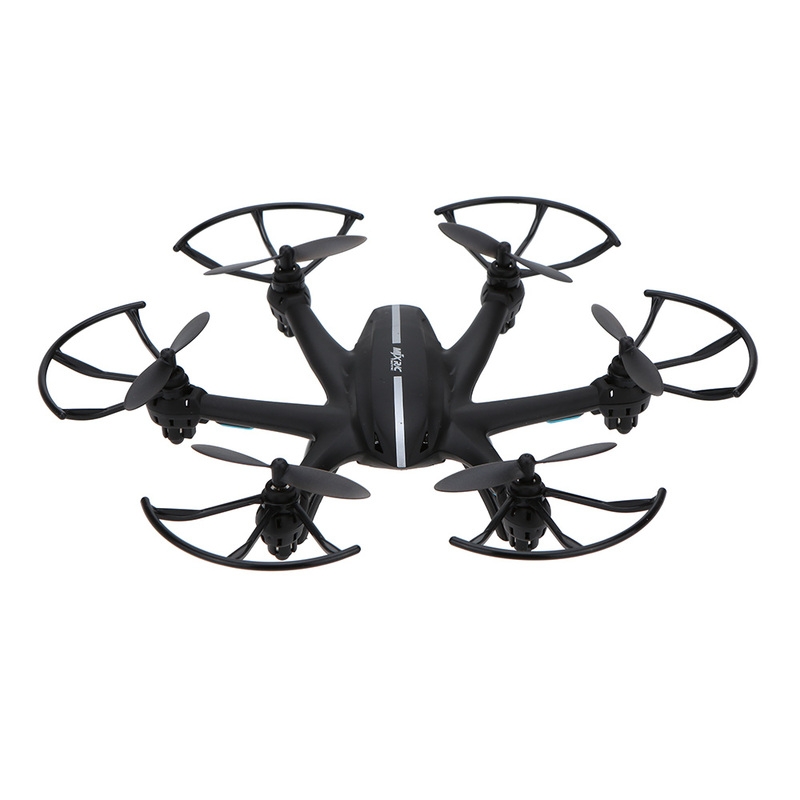 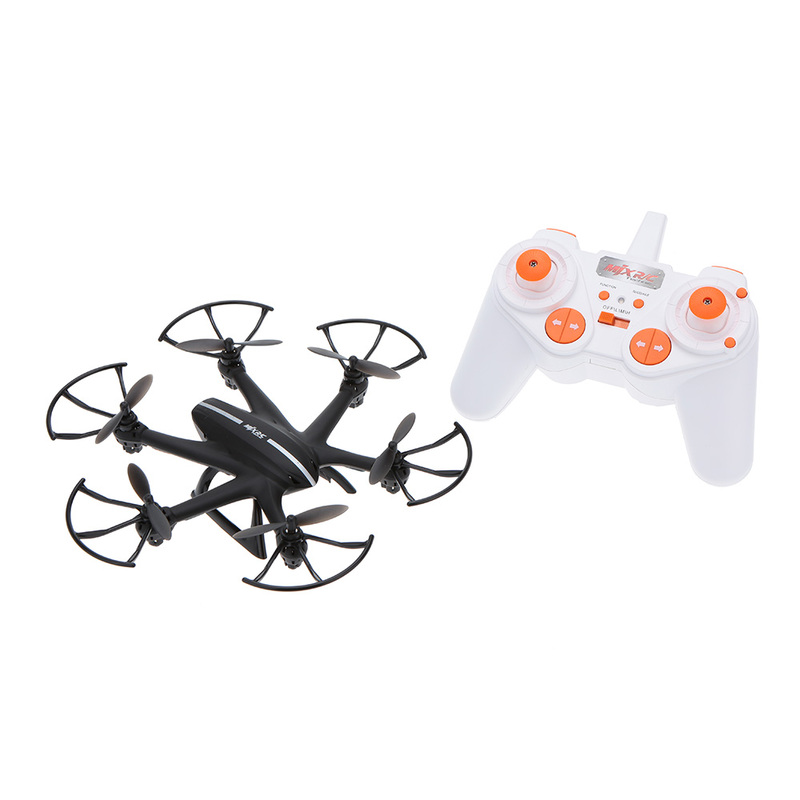 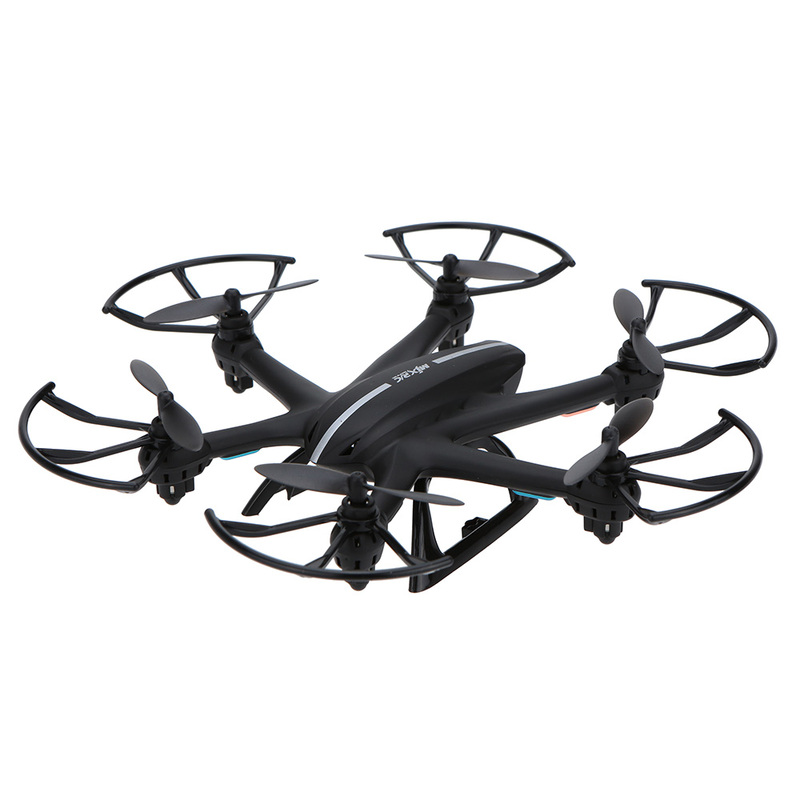 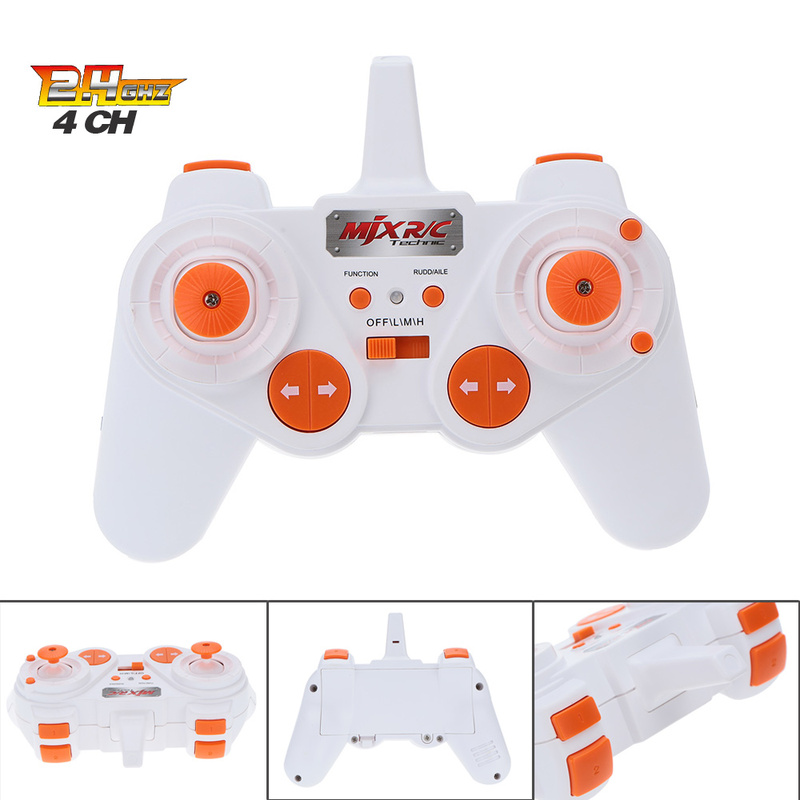 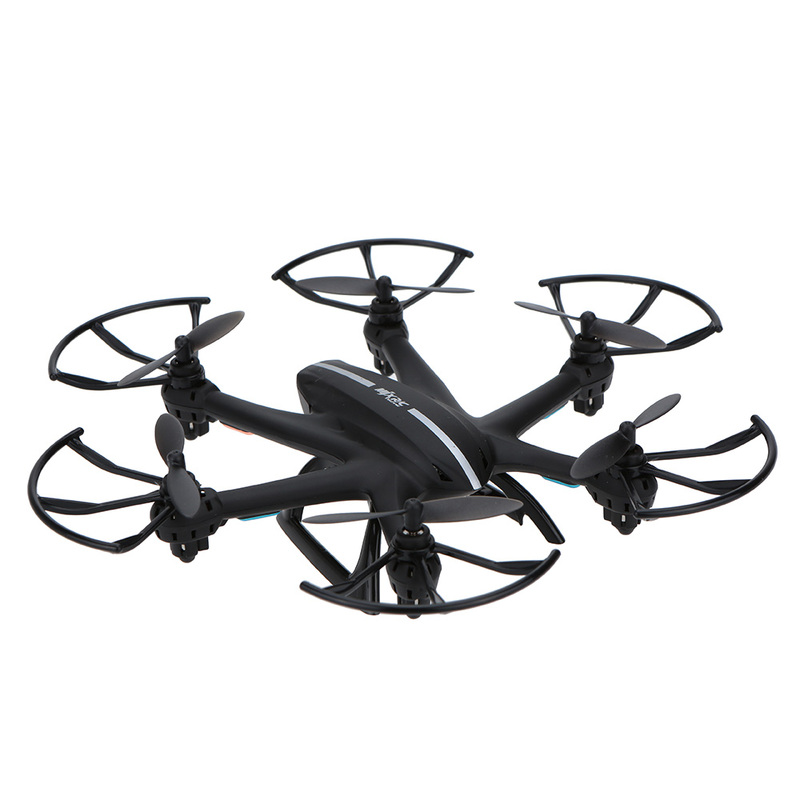 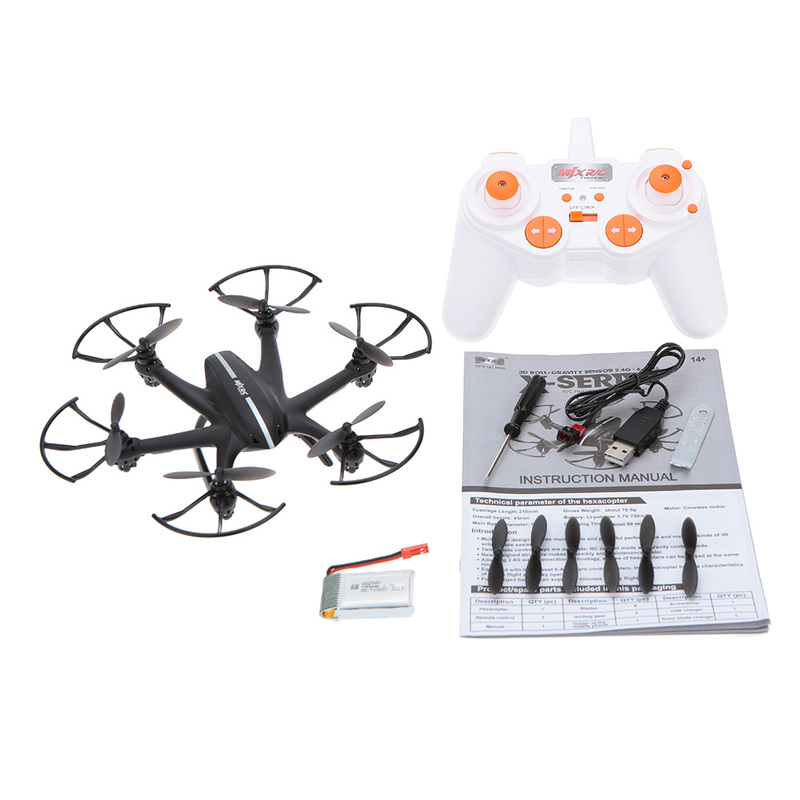 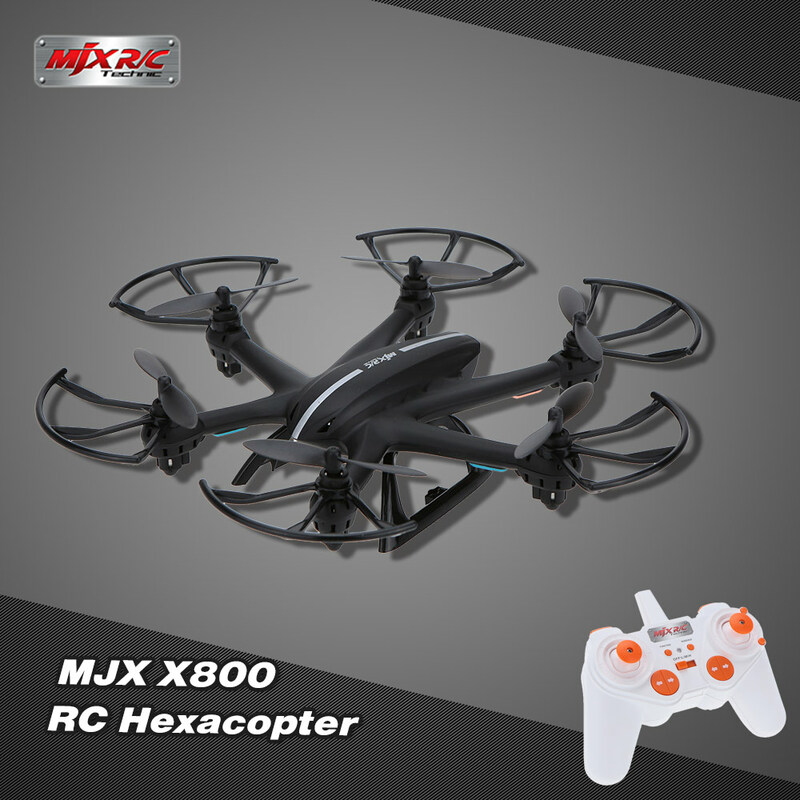 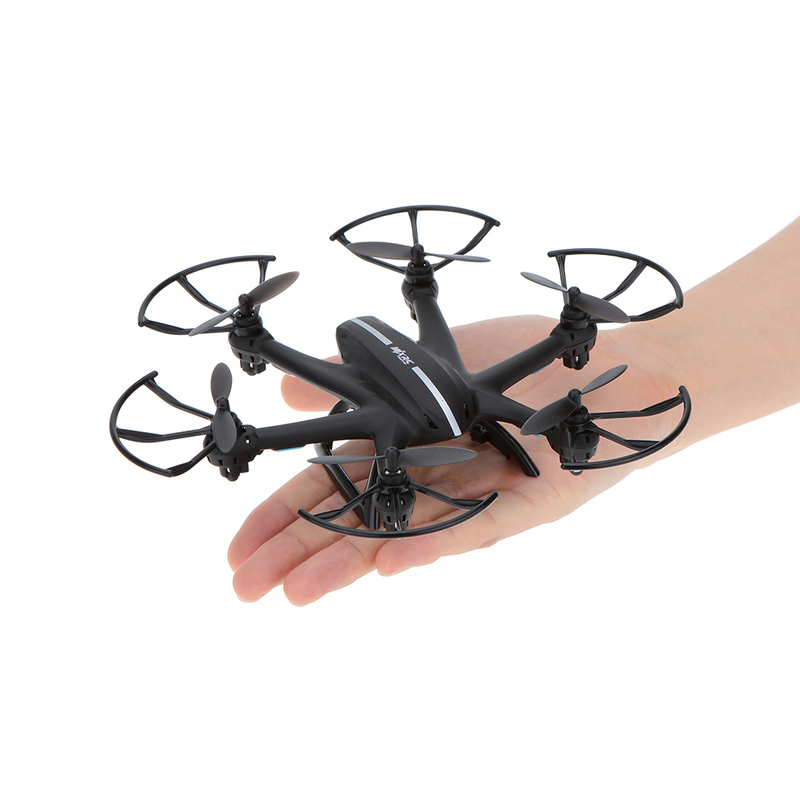 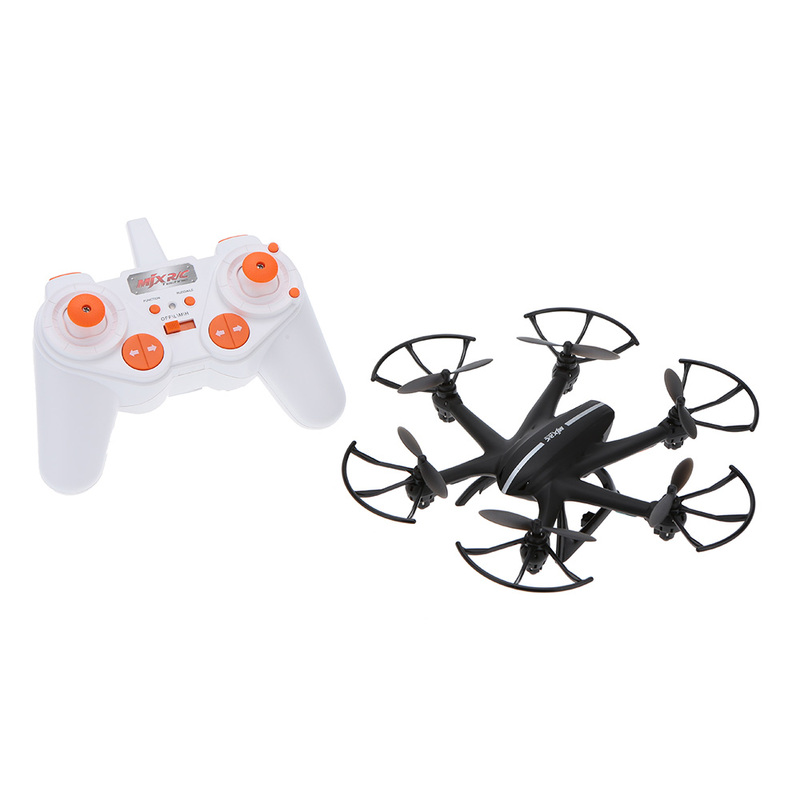 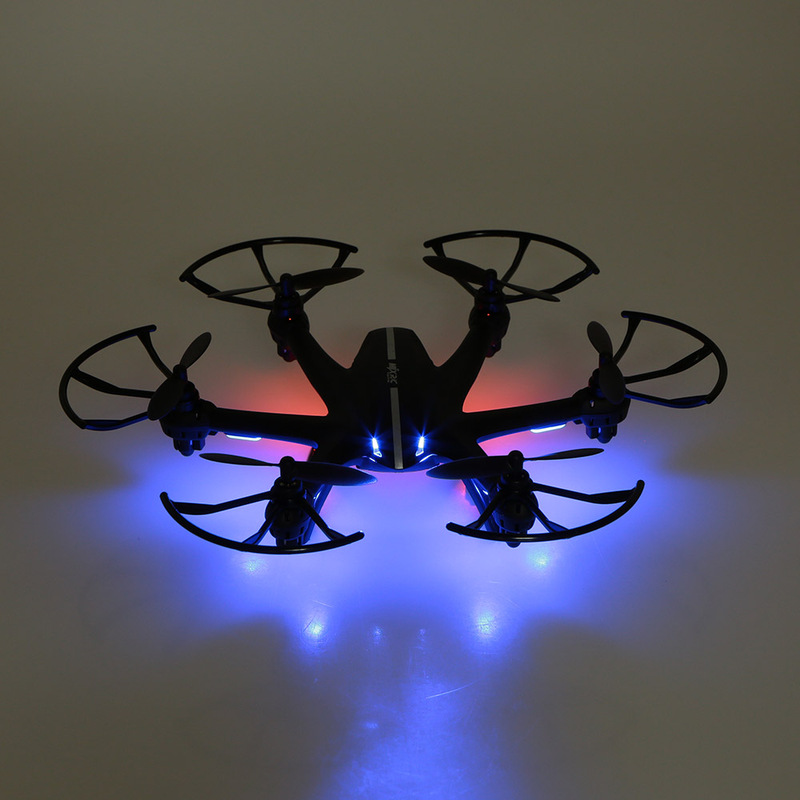 This RC drone is really suitable for children in high school or colleges. 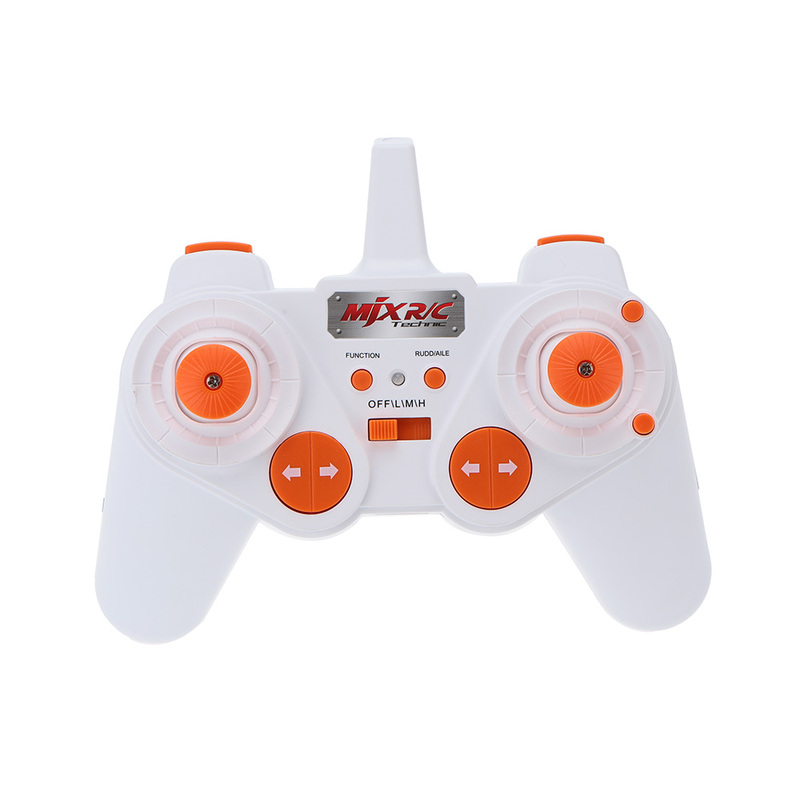 I got one for my son and he really enjoy it.